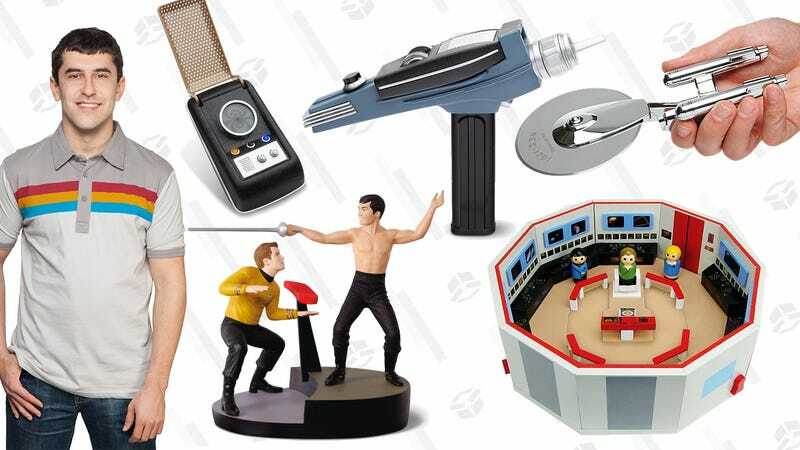 "If you have any Star Trek fans on your holiday shopping list, you should beam over to ThinkGeek right now, where the prices will set your phasers to "stunned." You'll find everything from the classic Enterprise pizza cutter to this incredible "The Naked Time" statue, with a prime directive that everything is 30% off….."
NURSE! More Medication! My reality has broken again!